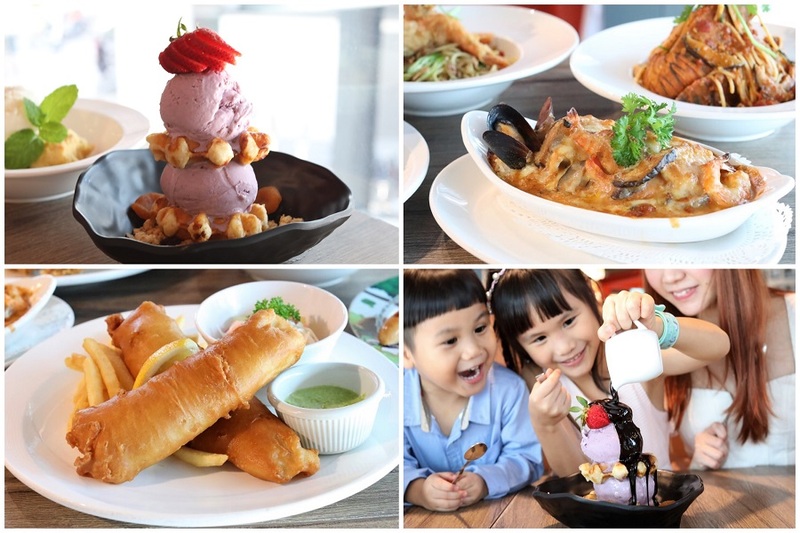 Make family time even sweeter with these 10 family-friendly restaurants in Singapore. 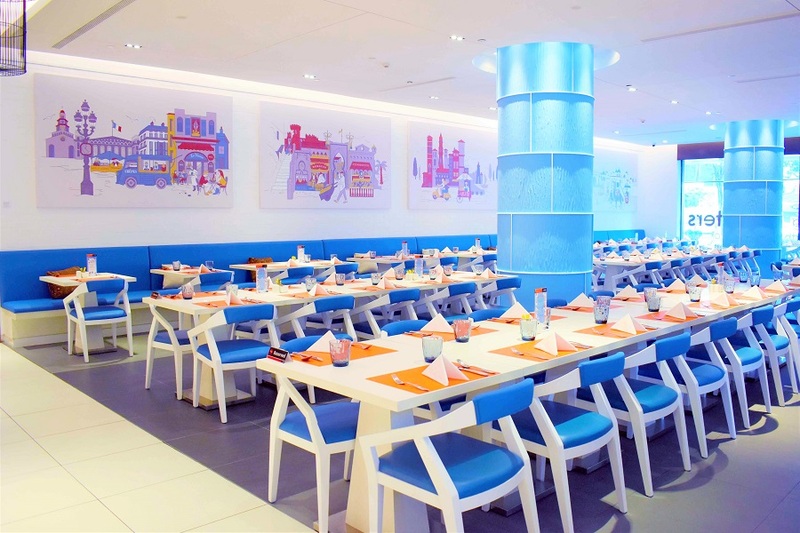 Whether it’s a café, bistro, or a full-scale buffet restaurant, these dining establishments will give you a good reason to take your family out for a good meal. Kids can be fussy and choosy, so it is best to pick a place where you can truly relax and everybody in the family gets their own happiness points. With the variety of cuisines available, both in local and international flavour, travel the world through your plate. 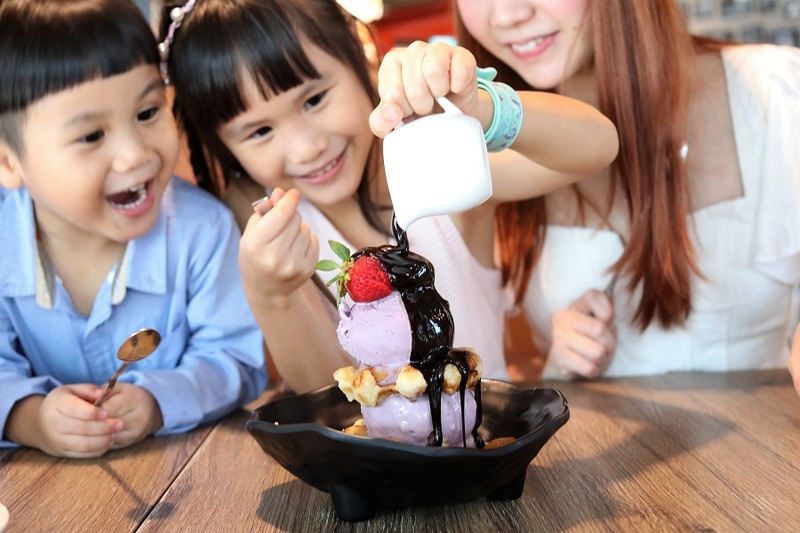 Though synonymous with ice cream and sweet memories, Swensen’s has grown through the years to become a casual-dining restaurant chain and a household name in Singapore. It offers a wide selection of hearty food, desserts, beverages, ice cream cakes and takeaway novelties. 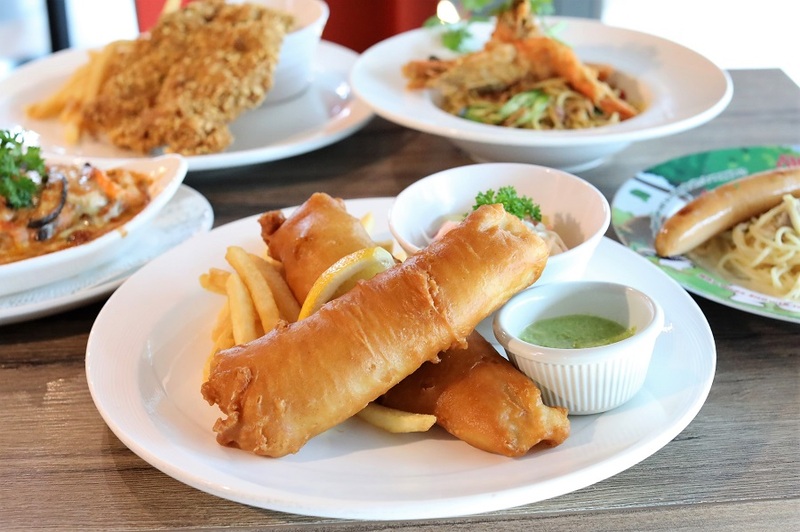 Try Battered Fish & Chips, a new dish and an ode to Swensen’s signature Fish & Chips. 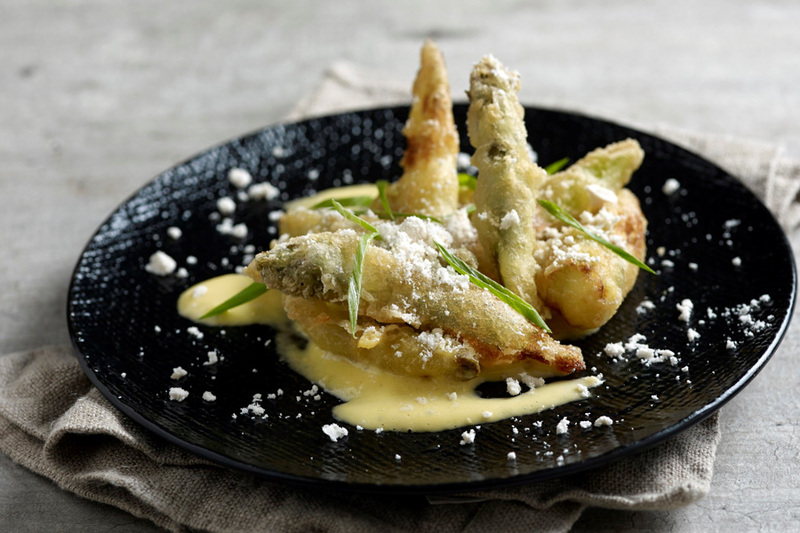 This slightly different version features a lightly seasoned battered fish fillets, fried to a crisp golden brown and served with creamy green pea puree. If you prefer the original, the signature Fish & Chips (Swensen’s most popular main apparently) comes with their signature tartar sauce, Idaho potato fries and tangy coleslaw. Other new pasta dishes to try out are Crayfish Pasta, included with fresh crayfish, tender crabsticks, succulent fish fillet with al dente spaghetti tossed in a tangy tomato sauce; and Thai Curry Pasta, a mix of spaghetti, Thai curry sauce, and plump fried king prawns. If you fancy a rice dish, go for Fisherman’s Catch Baked Rice, a medley of plump fish fillets, blue mussels and shrimps baked with lemongrass-infused wild rice, spicy tomato sauce and gooey melted cheese. Remember the Crispy Cornflake Chicken? It’s back by popular demand. For the young ones, treat them to Pas-Ta Sausage and Cheese Omelette. –	Valid for one redemption per bill/table. No splitting of bill/table allowed. 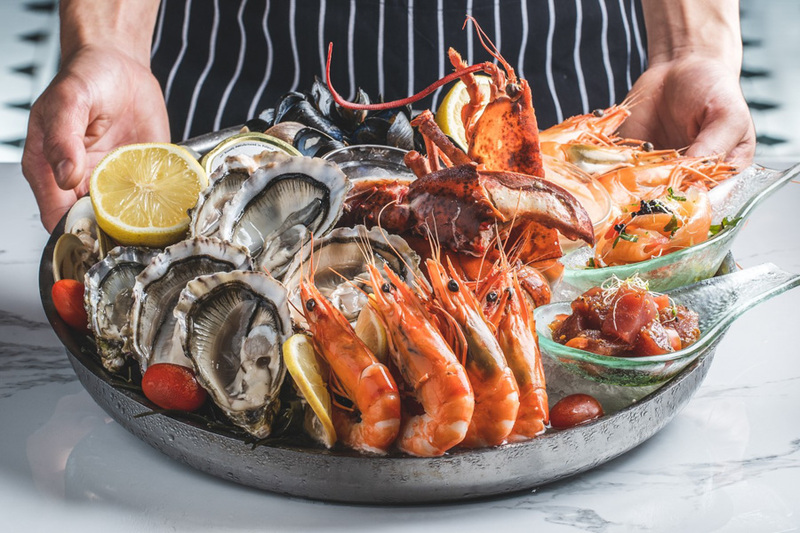 Established in 2003, Greenwood Fish Market has become the go-to neighbourhood destination for a seafood fix. Expect a wide selection of the freshest catch of the day – up to 30 varieties to choose from. 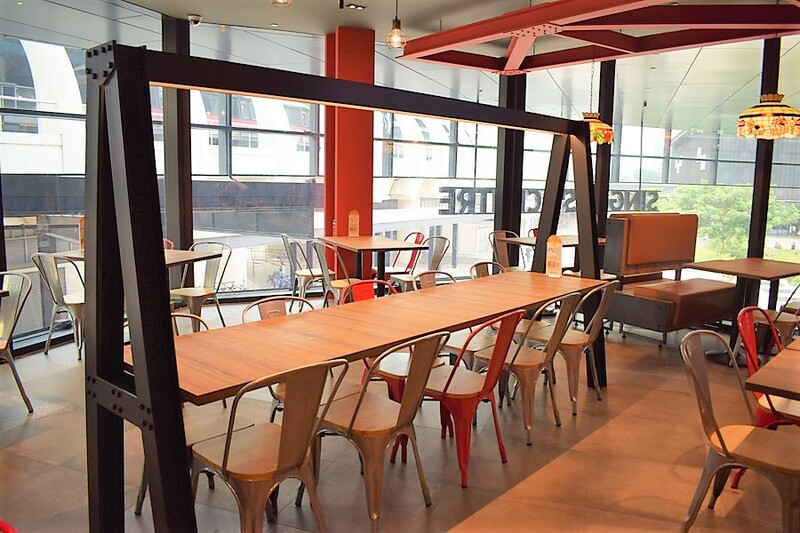 Both a retailer and family-run restaurant, it also serves Western-style seafood-based starters, pastas & risotto, soups & salads, burger & rolls, pizzas, and mains. 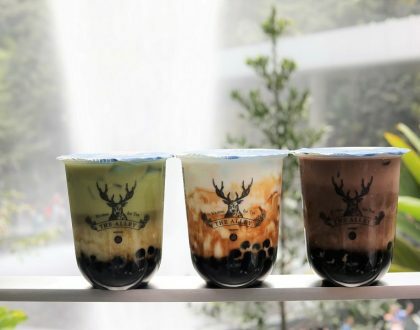 Want to have a taste of everything? Recommended are their signature platters like the Cold Seafood Platter ($99, serves 2 as a main course, 3-4 as an appetiser), a combination of steamed ½ Boston Lobster, swordfish belly sashimi, freshly-shucked oysters, New Zealand green-lipped mussels and littleneck clams, cooked live Tiger prawns, and in-house Applewood cold-smoked salmon with Spanish onions. Kids Menu includes Fish and Chips ($11.95), Burger ($11.95), Pasta ($11.95), Crumbed Fish Burger ($11.95) and Grilled Fish of Snapper or Barramundi ($12.95). 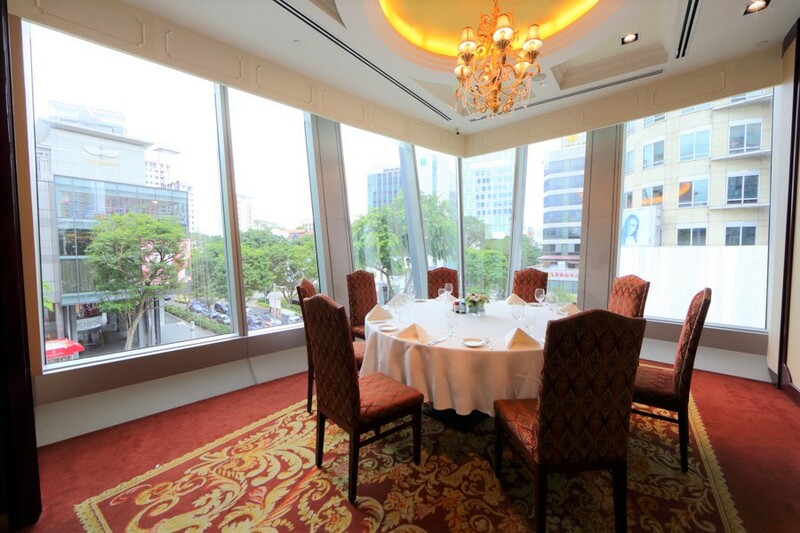 Located in the heart of Orchard Road, the 170-seater Lawry’s The Prime Rib Singapore is a multi-awarded restaurant with a luxurious ambiance. Its 4-metre high floor-to-ceiling windows affords its guests an overlooking view of the vibrant city scene. Recognised for its exceptional American cuisine, Lawry’s The Prime Rib offers its signature dish, which the restaurant is named after. The signature Prime Rib of Beef is aged for up to 28 days to fully tenderise its meat fibre, then slow-roasted on beds of rock salt. This method forces the meat juices inward, not oozing out, to ensure a uniformly juicy and flavourful meat. 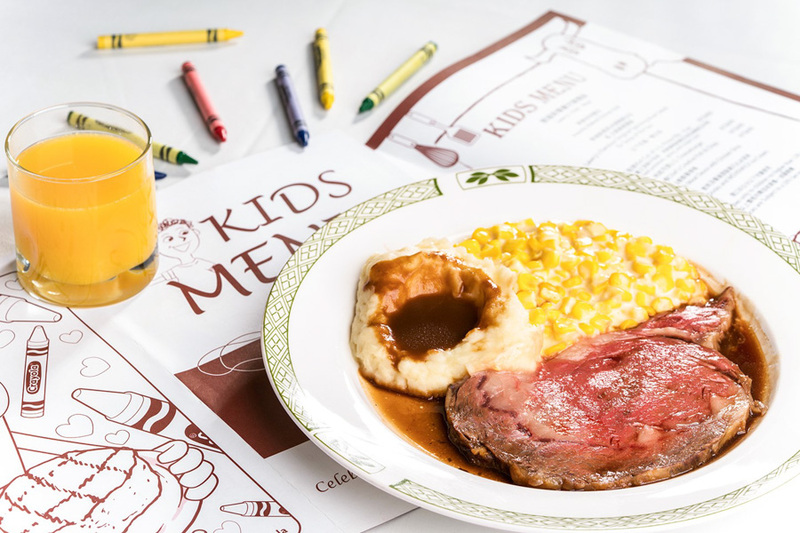 Children 12 and below can avail of Lawry’s Kids Meal, which comes with a special gift. It includes a starter, main, and dessert. Even kids are offered the house special Signature Roasted Prime Rib of Beef, with a side choice of creamed corn, creamed spinach or buttered peas, as one of the mains. Other mains include King Salmon with US Idaho Mashed Potatoes, Seafood Pasta in Tomato Sauce, and Fish and Chips. 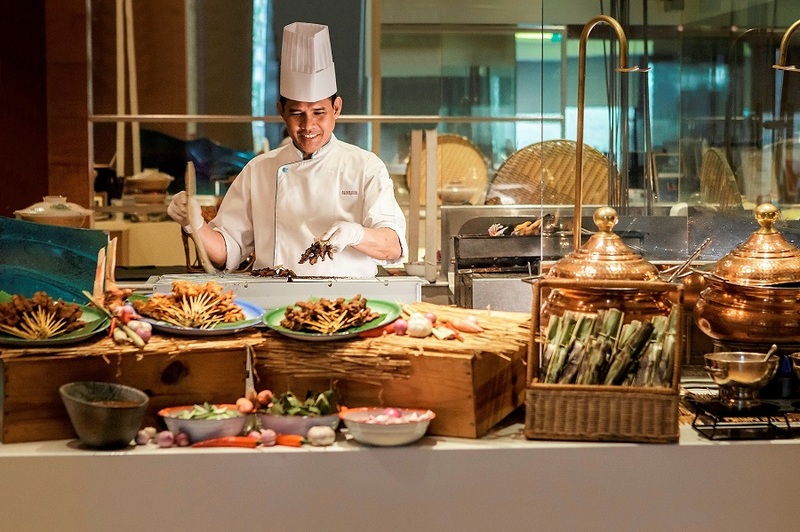 AquaMarine is a celebration of diverse cuisines from around the world, featuring a Halal-certified buffet spread of Asian and international favourites. 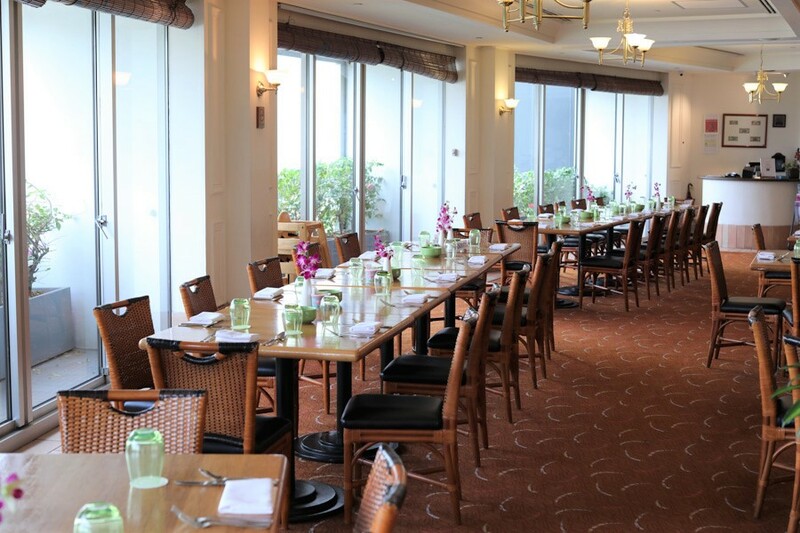 With a capacity of 320, this restaurant is a spacious venue for gatherings of large families and clans. Showcasing a glass-enclosed kitchen, it allows guests to watch the culinary team show off their skills. Seafood lovers, this one is for you! AquaMarine’s extensive seafood-on-ice offers endless servings of steamed live prawns, juicy black mussels, succulent crabs and fresh clams. And if that’s not enough, there’s a Japanese counter filled with sushi and fine cuts of salmon, tuna and swordfish sashimi. THIS is seafood paradise. 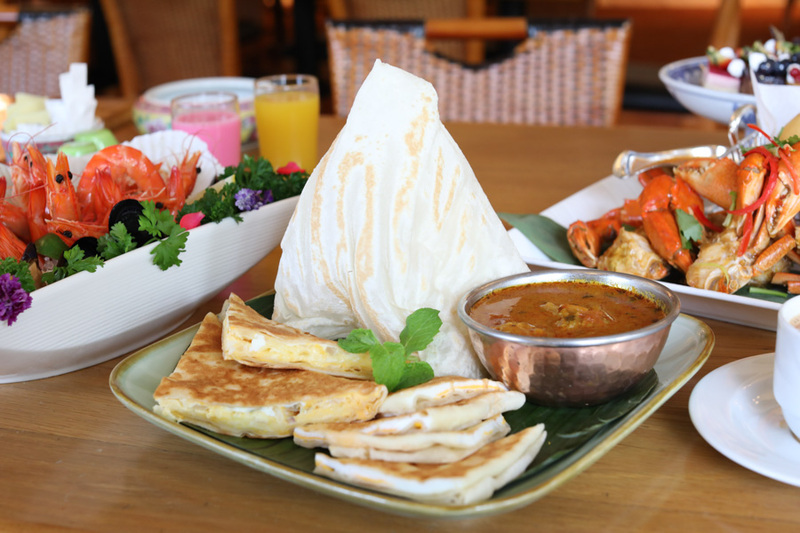 Other signature local dishes, still in line with its aquatic theme, include Chilli Crab and Lobster Laksa. The dessert station is not to be missed, with its wide selections of Nonya kueh, ice cream, mousses, cakes and pastries. AquaMarine’s signature Durian Pengat is a must-try. 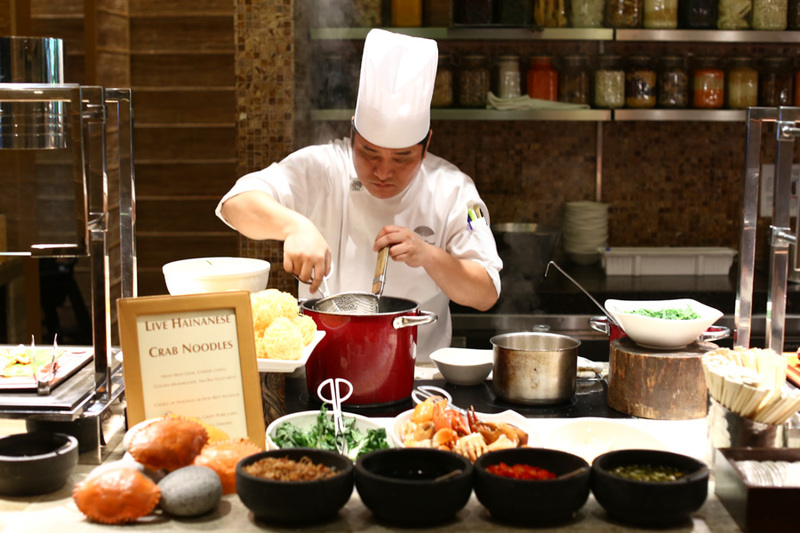 Asian Market Café is located at the 2nd level of Fairmont Singapore, a Halal-friendly hotel awarded the 5-Star Crescent Rating. 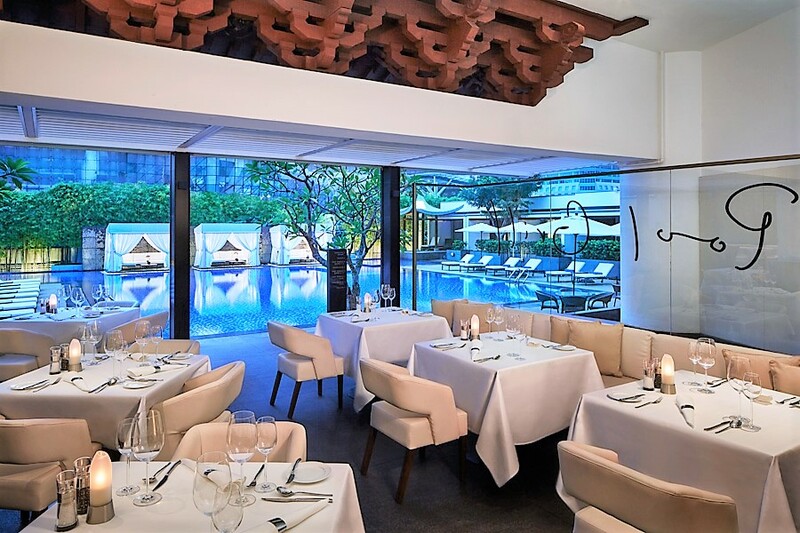 Similarly, this casual restaurant is one of the few Halal-certified hotel restaurants in Singapore offering buffet service of authentic pan-Asian cuisine. 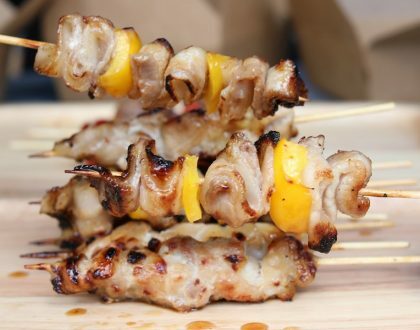 From now till 1st of May 2019, there will be a “Hawkers’ Delights” special. 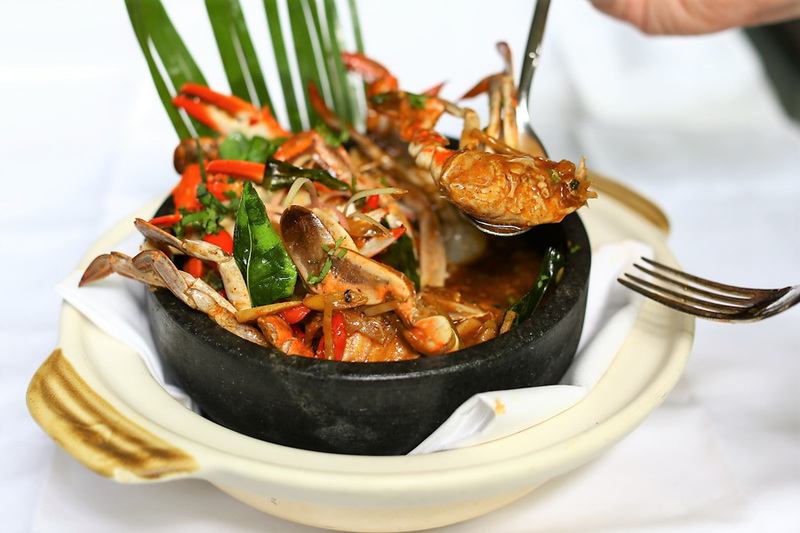 It features local favourites and contemporary regional delicacies at the Traditional Hawker Asian Corner, including Traditional Seafood Fried Rice and Singapore Chili Crab. Head off to the live stations and enjoy their version of Honey Glaze Chicken Wings, served with Garlic Dip, at the Live Grill Station, or the Marinated Sotong (squid) served with Sambal. There’s also a Live Station for Asam Fish Head, serving you Red Snapper with Eggplant and Ladyfingers in Assam Sauce. –	Valid from 1 November 2018 to 31 October 2019. Note: Asian Market Café will be undergoing renovations from 1 May to June 2019. 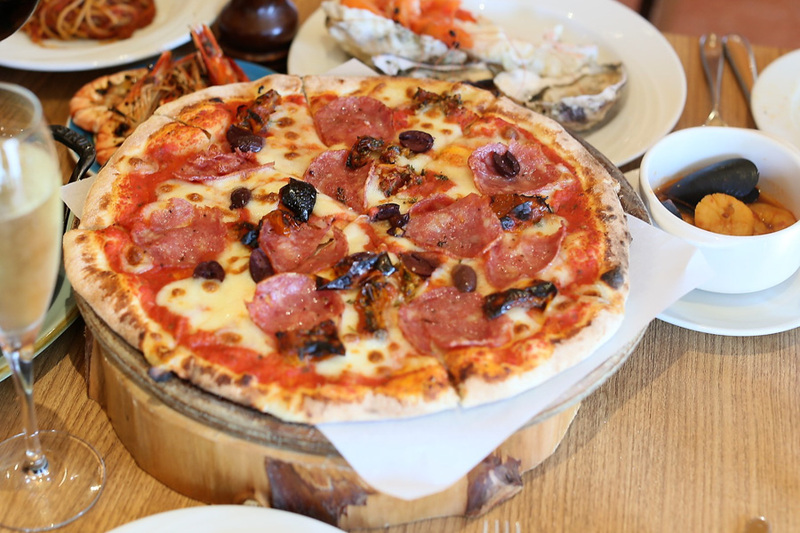 It is one of the recommended Italian restaurants in Singapore that offers an authentic Italian family style dining experience, known for its decadent variety of offerings, especially the pastas and pizzas. 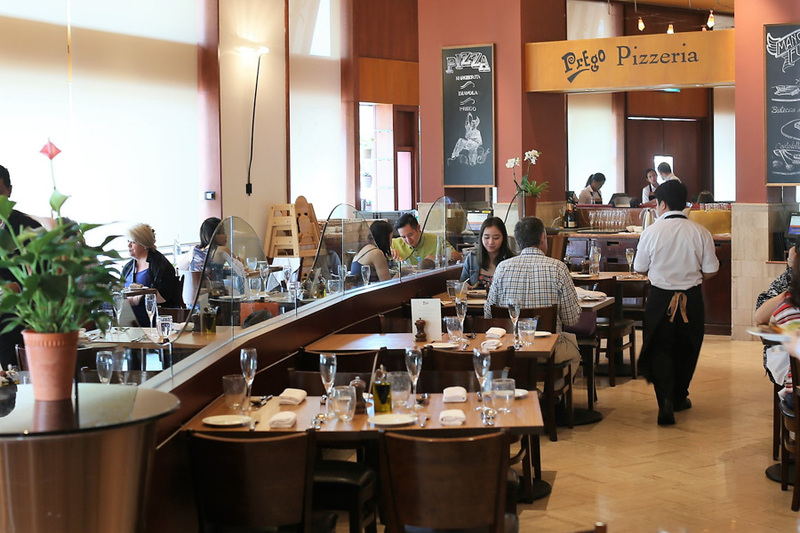 The Italian restaurant showcases a live pasta crafting and risotto bar; meat and seafood grill selection; loads of fresh seafood; various seasonal stations; Italian farm cheeses; and some of the most amazing Italian desserts. Get the Prego’s Signature authentic wood fried pizza with that light, crispy pizza base, available in toppings from Margherita, Parma, Hawaiian, Funghi Misti, to Marinara Delux. –	Valid till 31 October 2019. Note: Prego will be undergoing renovations from 14 April till July. The Pool Grill is an all-day dining restaurant offering guests al fresco dining setting right next to a pool. Experience a serene resort-style ambiance with your family amidst the lush greenery while you delight in their signature salad, perfectly grilled meals, Western mains, and many more. Prepared and served tableside, the Pool Grill Caesar Salad ($19) is a signature dish, a mix of Romaine lettuce, Parmesan, white anchovies, and garlic-herb croutons. Don’t be surprised if the dressing is made from scratch right in front of you. Price varies depending on the protein added: bacon ($24), grilled chicken breast ($25), smoked salmon ($27), and grilled prawns ($31). The Seared Lamb Loin ($48) is another signature main, inspired by a traditional steak Wellington. From the grill, taste the Westholme 400-day grain-fed Wagyu Beef, specially sourced from Queensland, Australia and served with roast bone marrow. Available in different cuts, the beef is served with a selection of homemade sauces and butter, and sides. End the meal with a sweet dessert Bombe Alaska ($17), a meringue topped with fruits and ice cream and flambéed with rum. Melt Café is Mandarin Oriental Singapore’s stylish all-day-dining restaurant, exuding modern sophistication in both its interior and menu. Taking centre stage is an award-winning patisserie and extensive dessert counter that will make any sweet tooth smile. 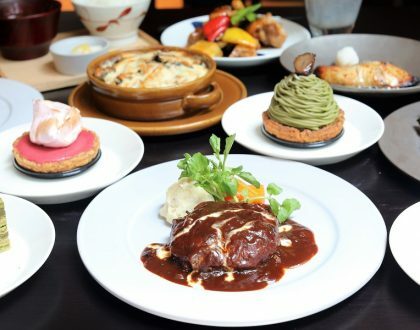 Known for its extensive international buffet, Melt Café tempts its guests with ultimate indulgence, offering a spread of Japanese, Indian and European cuisines. 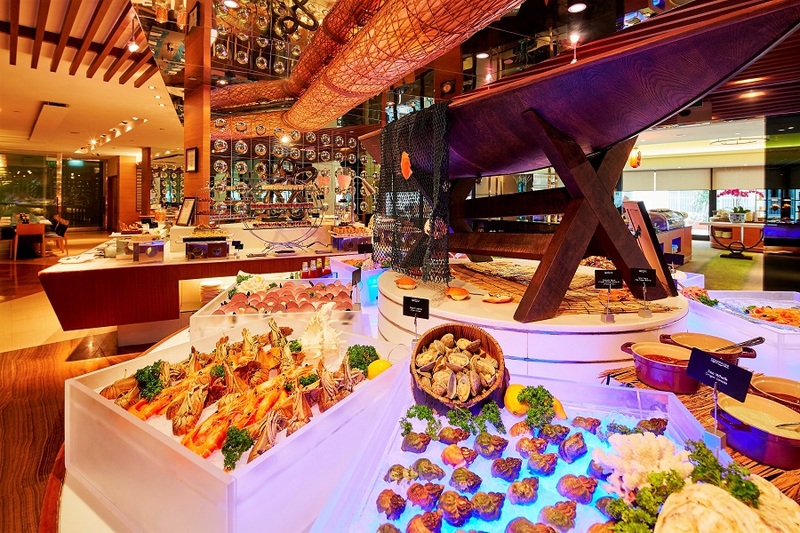 The gourmet lunch and dinner buffets highlight specials like oysters and premium seafood, a Royal Tandoori selection and Herbal Drunken Prawns. Buffets during Friday and Saturday offer Japanese sushi & sashimi, and outdoor barbecue grill station, and the Melt Signature Cake. You may opt to dine al fresco during dinner amidst lush greenery, while enjoying a delicious barbecue and traditional roasts from the rotisserie. Kids will love the chocolate fountain at the dessert counter, flowing with melted Valrhona chocolate to playfully dunk your sliced fruits, berries, marshmallows, waffles and cookies into. Come Sunday, enjoy family time over Melt Café’s Brunch also featuring oysters and premium seafood, plus roasted Wagyu cuts and sabayon in liquid nitrogen. 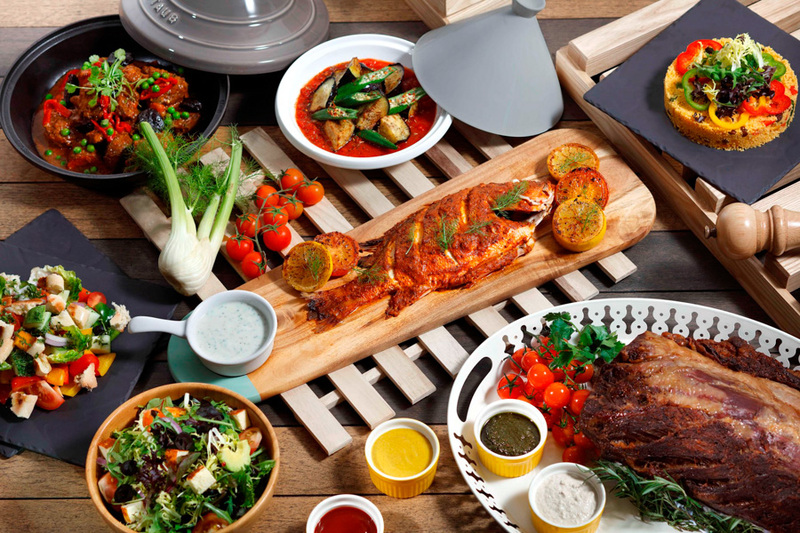 Treat your family to something different this week and visit 21 on Rajah at Days Hotel Singapore. Go Mediterranean in this all-day dining Halal-certified restaurant overlooking the verdant Zhongshan Park. 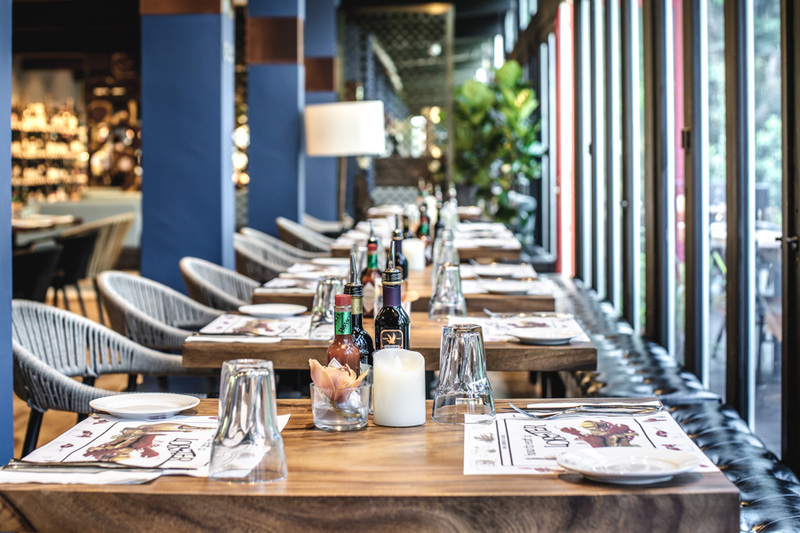 If you’re celebrating a private event, they offer a private dining room with floor-to-ceiling windows so you can dine with a view. Head off to the buffet carving station and partake of the Roasted Beef Rib-Eye, served with 21 of Rajah homemade, beef bone-infused sauces. 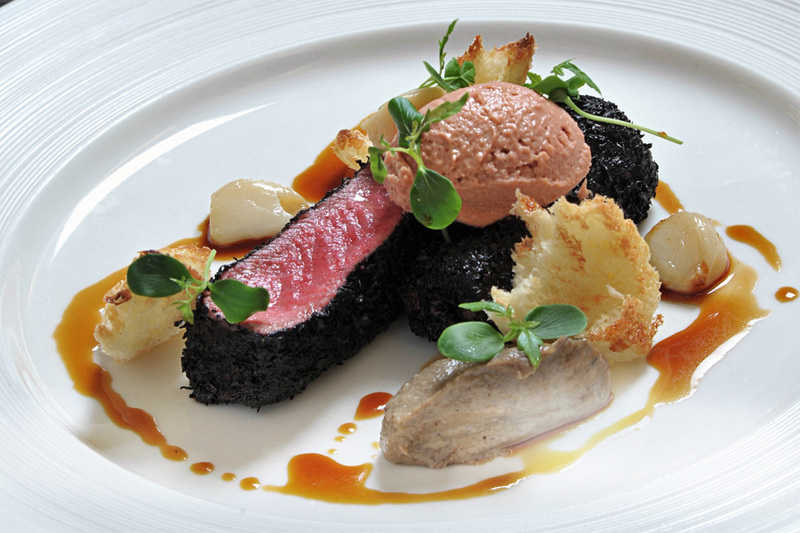 The prime NZ-sourced boneless steak is cooked tender and juicy, and has a rich flavour. If you prefer something light, the Whole Baked Sea Salt Marinade Salmon should satisfy you. Served alongside lemon wedges, tomatoes and herbs, this Norwegian salmon is baked to perfection to create a beautifully moist flesh that’s full of flavour. Rajah’s Paella, a house special, is made from Arborio rice originating from Valencia, Spain. Its main protein are chicken and fresh seafood. Another signature dish, the 21 Basmati is a refreshing twist to the homemade rice dish. Cooked with 21 different spice and herbs (hence the name 21 Basmati), these rice grains are simply bursting with flavours. For the little ones, give them the Ocean’s Catch (battered fish, fries and coleslaw) or Chicken Nuggets, also served with fries and coleslaw. –	Not valid with other discounts, promotions, privileges and/or offers. –	The management reserves the right to alter any terms & conditions without prior notice. 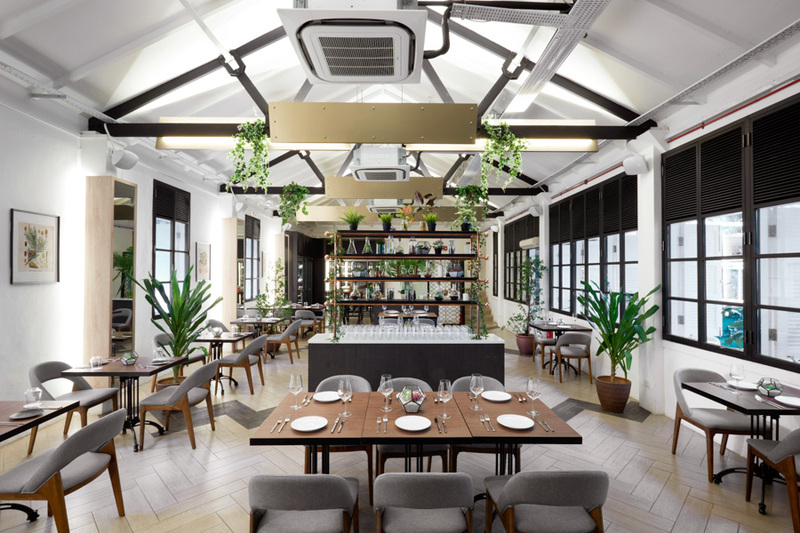 Known as a garden restaurant and bar set within the lush surrounds of the botanic gardens, Botanico offers Asian-inspired modern European cuisine. Spend a hearty weekend brunch with your family in a secret garden within a garden. If you’re scouting for a venue for garden-themed weddings or events, check them out as they’re equipped with an indoor dining hall, a verdant outdoor terrace, and a bar. Highly recommended is the “Assam Laksa” Ceviche ($17), a Chef’s interpretation of Assam laksa. This appetiser is a ceviche of seabass with green chilli, pomegranate and shaved ginger flower, presented with tamarind-dressed glass noodles and shrimp paste ice cream. Botanico signature items include Asparagus Tempura ($14), a deep-fried appetiser served on miso hollandaise and topped with scallions and sesame powder; and Red Bass ($30), a nori-crusted Mauritius-sourced farmed red bass main dish served with couscous and grilled savoy cabbage. Available only during dinner is Iberico Char Siew ($34), smoked and chargrilled top loin (pluma) with carrot noodles, carrot puree and honey pork jus. Cool down with Jalapeno Ice Cream ($11), a sweet and savoury dessert of Jalapeño cream cheese ice cream, charred Sarawak pineapple, dehydrated bacon financier, and micro coriander. Don’t have the HSBC Visa Platinum Credit Card? SMS HSCARD<space>DFD<space>Name to 74722 to apply. *This post is brought to you in partnership with HSBC Visa Platinum Credit Card.